Let’s get this out of the way right at the beginning: dedicated audio editors are important. 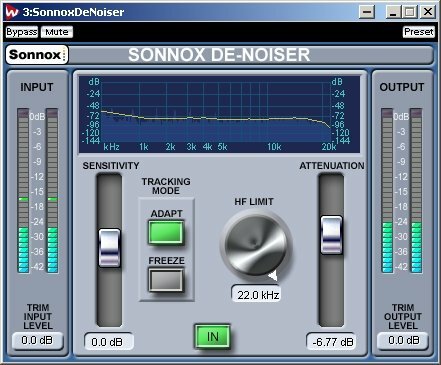 For sound design, for tweaking audio assets, and for just getting close to your sounds, editing waveforms in a DAW often doesn’t cut it. That’s made a lot of Mac users unhappy, because it’s one of the few areas where the Mac platform lags seriously behind Windows in available choice. 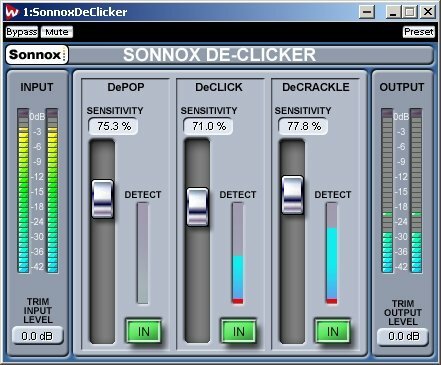 Windows users have been spoiled by choices like Sound Forge (now Sony), Adobe Audition, and Steinberg WaveLab, all three excellent editors that are functional and fast to work with. The Mac, meanwhile, has been all about BIAS Peak. And Peak has been divisive: some users love it, but others want an alternative. Possible choices like Adobe Soundbooth and Apple Soundtrack Pro, while useful in their own workflows, haven’t caught on with audio editors. 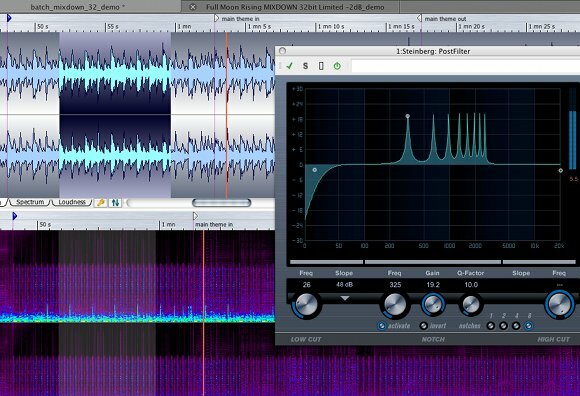 (One notable “underground” choice is the favorite of many CDM readers – Audiofile Engineering’s Wave Editor – a smaller name, but I doubt WaveLab will shake the loyalty of its devoted users.) Clarification: okay, it depends on who you ask. See comments for some intelligent debate of my thesis here – yes, there are many options, including DSP Quattro and some lightweight choices like Amadeus. So, perhaps the real issue is Windows users migrating to the Mac (or cross-platform users with favored Windows editors) who don’t find something with which they’re comfortable. And yes, whether you really need a dedicated editor is all about how you work with assets – see comments. Don’t think it’s big news? Have a look at recent Facebook and Twitter activity and other chatter over the announcement. Amongst the elite sound design lovers, WaveLab is the news of the week. That’s a small group of people (as any of the developers of these apps will readily tell you), but they also have a big impact on the sound of media today. WaveLab’s new multi-window, dockable interface and toolbar – though, uh, naturally I expect you wouldn’t open all these windows at once. (I can only imagine what would happen if Steinberg submitted this screenshot to my editor at Macworld. 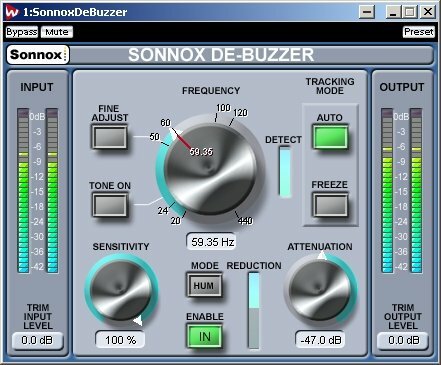 New VST3 restoration tools developed by Sonnox, including DeNoizer, DeBuzzer, DeClicker, and plug-ins gathered from Steinberg’s pro audio line, including the Nuendo Post Filter. New CD and DVD-A burning engine. The inclusion of mastering and burning materials really puts this right opposite Peak – and for those of you who didn’t even bother with Peak, could fill in some key gaps in suites like Logic Studio (in case you aren’t a fan of Apple’s editor and burning tools). 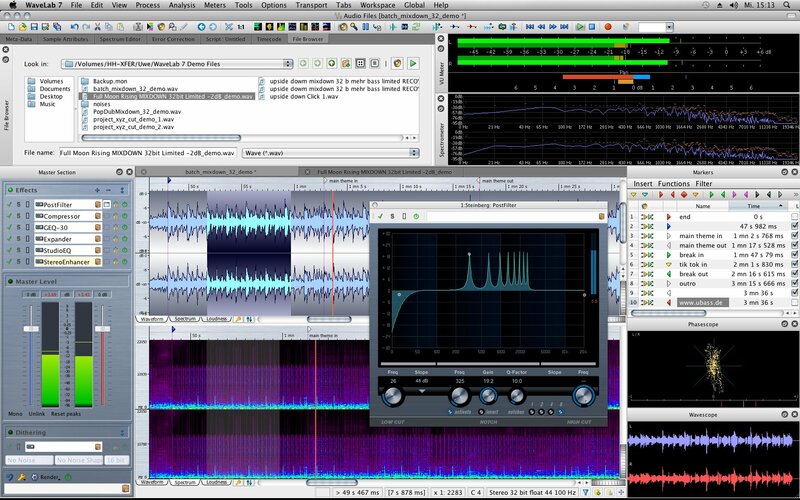 I’m not a WaveLab user, though it’s always been a program I respected from a distance. So if you are an old-hat WaveLab lover, do get in touch; we may need to you to review the new release when it ships.